Owner: ICI&LÀ Simplified Joint Stock Company with a registered capital of €16,579, whose registered office is at 213 rue de Gerland, Les Jardins d’Entreprise, Bâtiment B1 – 69007 LYON cedex 07. Registered with the Lyon Trade and Companies Register under number 804 642 734. Intra-community VAT number: FR 85 804 642 734. 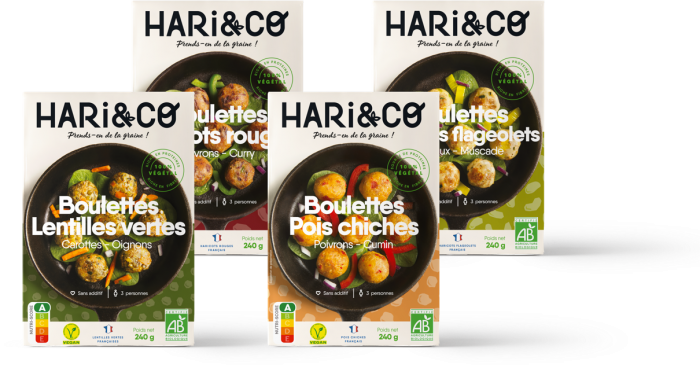 Publication director: ICI&LÀ Simplified Joint Stock Company – hello@hari-co.fr – Tel: 09 53 29 52 79. Hosting company: ICI&LÀ Simplified Joint Stock Company whose registered office is at 213 rue de Gerland, Les Jardins d’Entreprise, Bâtiment B1 – 69007 LYON cedex 07. The purpose of the website www.hari-co.com is to provide information and assistance regarding all HARi&CO brand activities. 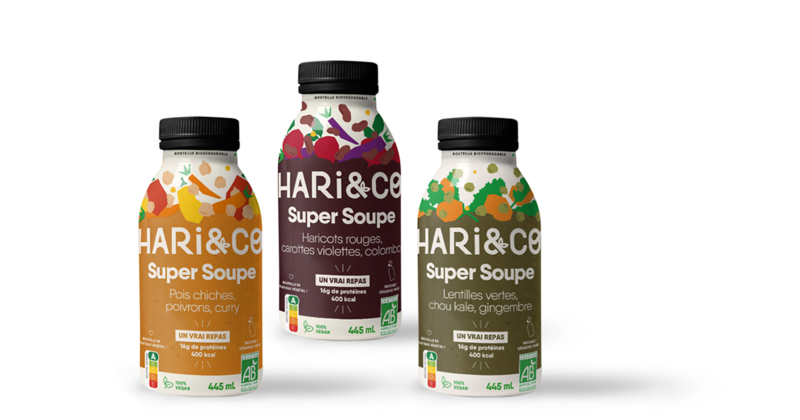 It is ICI&LÀ SAS’s constant endeavour to ensure that the information provided on the website www.hari-co.com is as accurate as possible. Nevertheless, ICI&LÀ SAS may not be held liable for any omissions, inaccuracies, or deficiencies in updates, whether of its own doing or that of partner third parties providing the information concerned. All the information provided on the website www.hari-co.com is indicative in nature and is subject to change in accordance with any amendments that have been introduced since its publication on the website. ICI&LÀ SAS retains ownership of the intellectual property rights or user charges on all material accessible on the website, such as texts, images, graphics, logo, icons, sounds, software. Any reproduction, representation, modification, publication, adaptation of any website components, in whole or in part, regardless of the process or medium used, is forbidden, except with the prior written authorisation of ICI&LÀ SAS. Any unauthorised use of the website or any of its contents will be considered as infringement and be subject to legal proceedings in accordance with the provisions of articles L.335-2 and following of the French Intellectual Property Code. Subscription to our newsletter: by subscribing to our neweletter, the use consents to the information being used for the purpose of receiving the HARi&CO brand newsletter. Data processing is carried out by ICI&LÀ SAS and information is gathered on the Mailchimp platform. ICI&LÀ SAS complies with French privacy laws. Browsing on the website www.hari-co.com leads to the creation of several cookies stored on the website visitor’s computer through the visitor’s internet browser. These cookies are used to store anonymous and temporary data for a maximum duration of 13 months for the purpose of registering certain information relating to website navigation and User interactions. The User may access the website in whole or in part by disabling cookies in the internet browser. 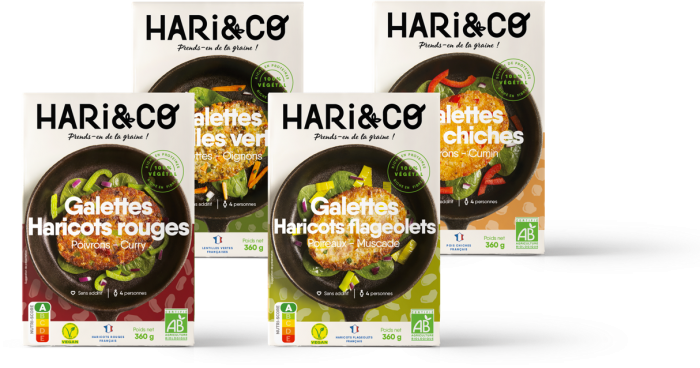 Any dispute related to the use of the website www.hari-co.com is subject to French Law and shall be under the exclusive jurisdiction Paris courts. Law no. 78-17 of January 6th, 1978, modified by law no. 2004-801 of August 6th, 2004 pertaining to information technology, to files, and to liberty. French Law no. 2004-575 of June 21st, 2004 regarding trust in digital economy.